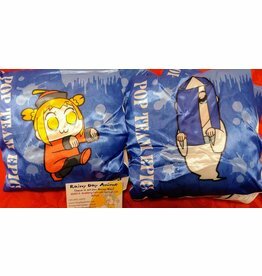 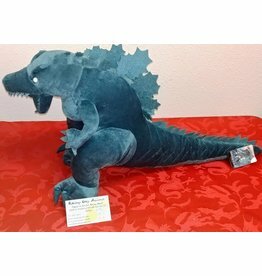 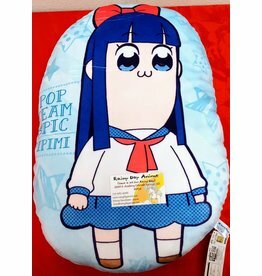 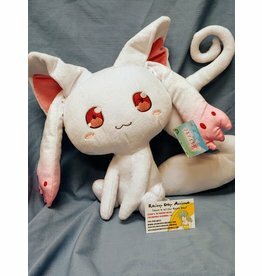 This is for a 21in Pipimi pillow from Pop Team Epic! 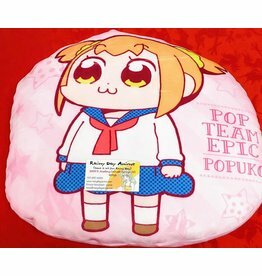 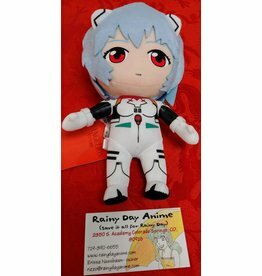 Pair it with our Popuko to experience the softest things to grace our shop. 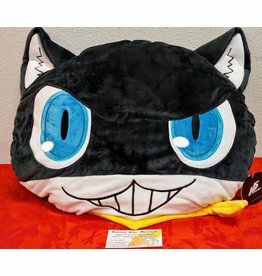 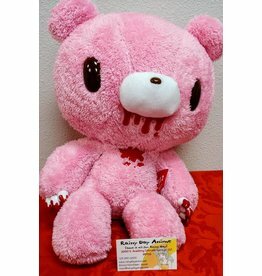 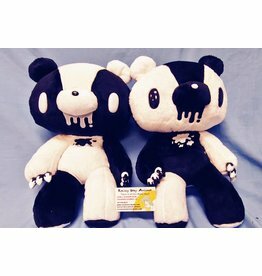 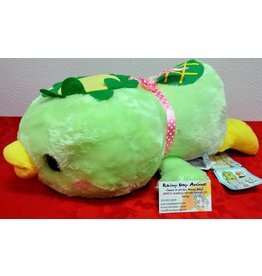 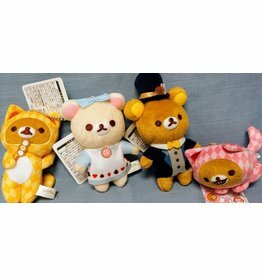 This was a sega prize in Japan and cannot be restocked, meaning once we are out, we are likely out forever.